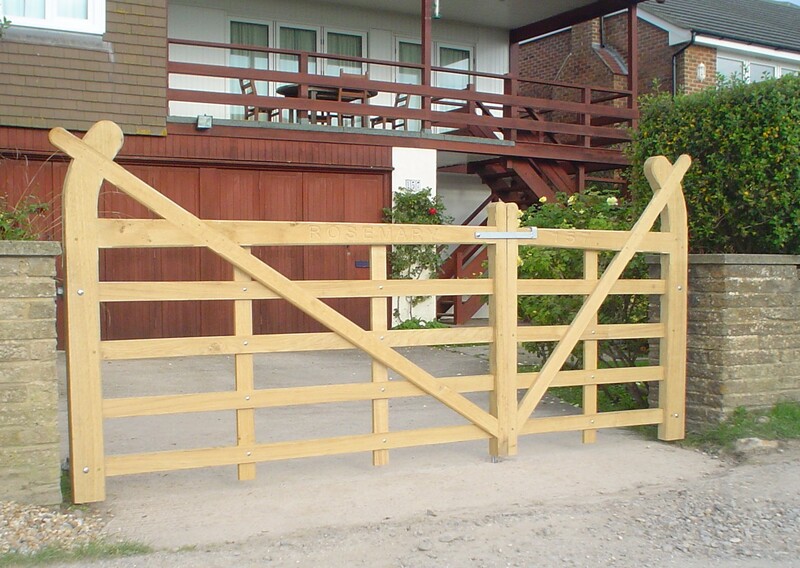 We are sure that if you have a requirement for timber we will be able to help you in some way. We work with our customers to ensure that each and every project is successful. Hardwood selection is not always straight forward. 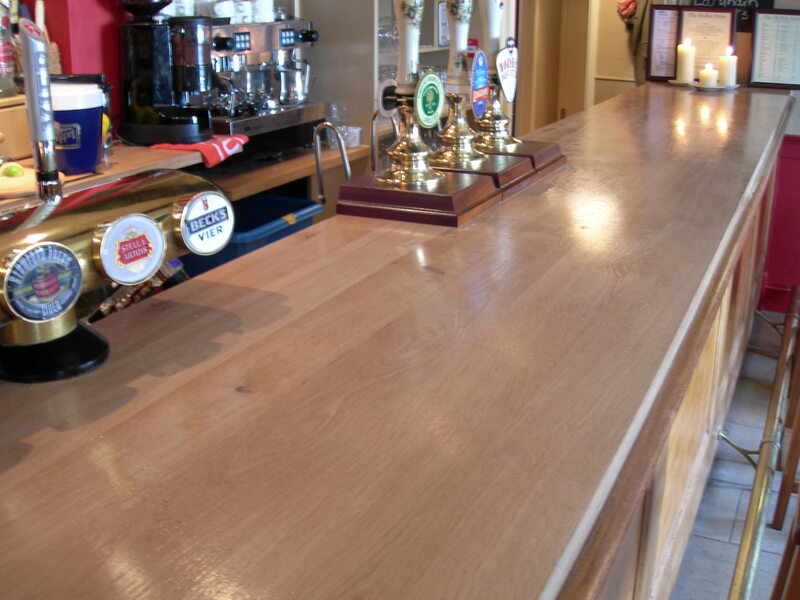 For example, where you can use European Oak for an external application you cannot use Beech, just one example. So, we try to ensure that your purchasing experience is right for you. You may come to see us with a specific species in mind for your project, you may leave having bought an alternative after we have helped you make the right choice. Structural Beams – both fresh sawn and air dried. We have the facility to plane the beams to give a great finish for your buildings. Cladding – what could be better than a natural product on the exterior of your house. 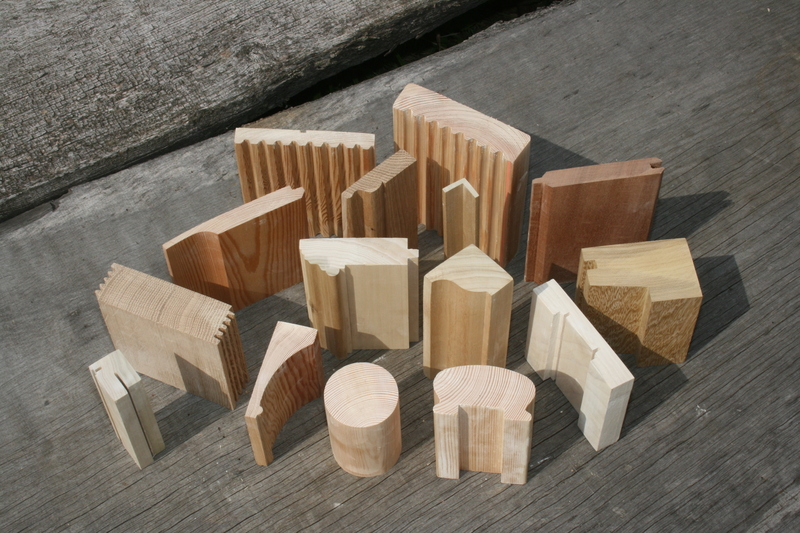 We can offer rough sawn finish or machined and profiled finish in suitable species. Signs – bespoke – these are CNC cut lettering and logos to your design in a suitable hardwood. This can be for signage for a house of business or for a property name on a gate. 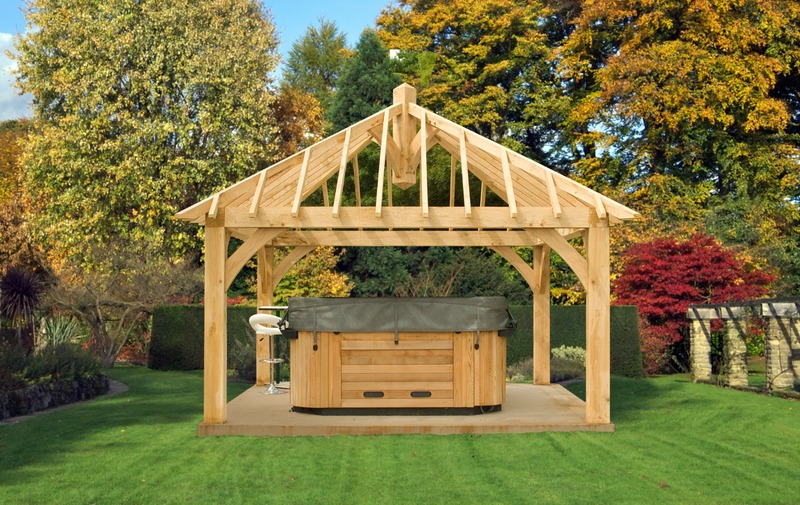 Bespoke garden furniture – we do not sell high quantity imports, we would rather supply you a handmade garden bench or chair to meet your personal requirement. Retail Shop – where you are able to buy hardwoods, specialist tools for carving and woodturning. Machinery for woodworking. 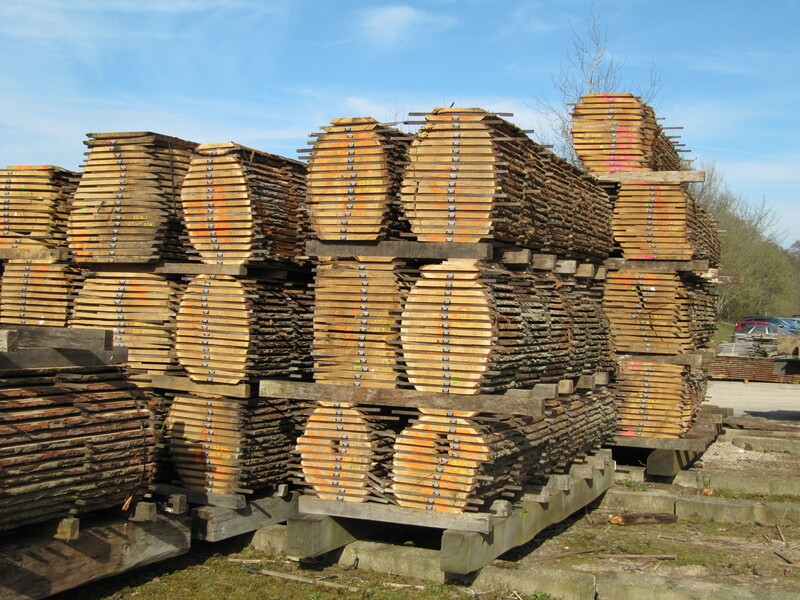 Timber rounds already prepared for woodturnery. Exotic and Australian timbers in smaller sizes. Have a look at our website to see in more detail what we are able to offer you. Hi, just a shot in the dark; I wondered if you guys supply or can source softwood waney edge cladding? I have found some up country, but their delivery charge outweighs the cost. I need around 12-14 sqm. Thanks for your help in advance.